Behind every innovation that has transformed how we work, live and play is entrepreneurial thinking. Entrepreneurs observe problems and respond by creating products and services that transform the world. I’m committed to help more people discover how entrepreneurial thinking can transform their careers and support those already pursuing their dreams. 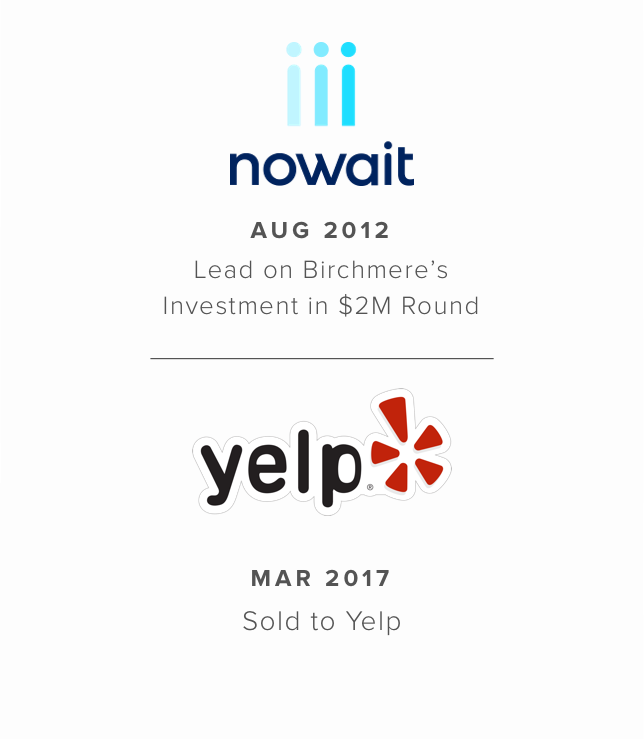 I joined Birchmere Ventures in 2012 as a partner, after 13 years as a founder and entrepreneur. That experience helps me remember that the hard work is done by our portfolio companies, and it's truly a privilege to collaborate with them. At Birchmere, we believe great entrepreneurs can live anywhere. I have active investments in cities across the country including Pittsburgh, New York, Nashville, Austin and LA. 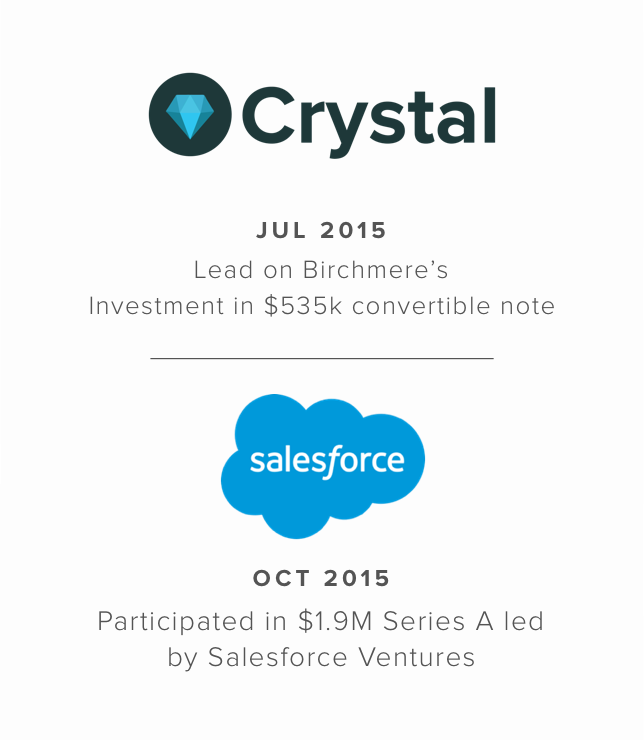 I’m proud of the portfolio we’ve built by partnering with amazing entrepreneurs. As an Adjunct Professor in Entrepreneurship at Carnegie Mellon, I teach multiple graduate courses. I teach Lean Entrepreneurship (idea to product/market fit) and The Science of Growth (product/market fit to scale). My courses attract graduate students from a range of disciplines and backgrounds. It's a joy to challenge each of them to become more entrepreneurial in their careers. Sharing through writing about entrepreneurship is important to me. We believe that startups can exist and thrive anywhere, including in large corporations. Over the last decade, the tools and processes that "traditional" startups have used to commercialize their ideas have become much better understood, thanks to books like The Lean Startup and The Science of Growth. In some ways, corporate startups can follow similar processes. In other ways, the organizational dynamics are different enough that different best practices and thinking tools need to be developed. The Corporate Startup Lab is developing and testing these tools and processes. Get updates on my writing and tools to your inbox.